blog Over the past several years it has become a very common story to see major organisations shifting IT infrastructure, particularly their public-facing websites, into cloud computing facilities. Major banks have done it. Government departments have done it. And now, as has been outlined in a slew of articles over the past week, so has Qantas — well, at least it’s in the throes of the migration. To my mind the sheer scale of the savings which Qantas is planning to achieve here illustrates the importance which IT infrastructure has to organisations of all sizes. 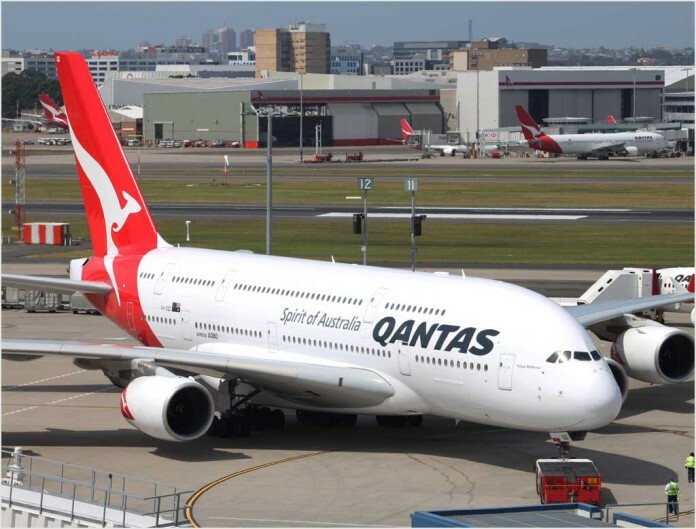 Qantas is an airline, with its main business being flying people around Australia and the world. It probably doesn’t want to be spending tens of millions of dollars each year just keeping its website up. And yet, in today’s age where everything is digital, everything is online, that’s what is required. And it all costs a lot. This story also illustrates the cost difference that major can achieve in many cases by shifting key pieces of IT infrastructure to the cloud. Of course, it’s not all about this — as Qantas itself points out in the ZDNet article, much of this is about standardising processes to achieve greater agility — but there is no doubt that the cost piece is still there, and incredibly important. When our company moved from a dedicated server with Macquarie Telecom to AWS our bill went from $1700/month to $400/month. I assume Qantas would need to have heaps of spare capacity on both external and internal systems, and that costs surprising amounts of money. AWS is ideal for them. Many capable dedicated servers available for sub-$400 located in Australian data centres eg intervolve. AWS is a fantastic service, capacity scalability is outstanding. All that’s required is a knowledge of the available technologies and stateless application construction. On a Qantas scale it’s surprising they couldn’t achieve similar savings in-house. Ive moved a small VPS from AWS to Vultr. There is not difference between the two apart from the fact Amazon charge in USD and that sky rockets when the Liberals dive the dollar for their criminal donors. I do miss the configurable firewall I now have to manage myself however. EC2 is great but you still pay for it really. Even with smaller load balanced instances, the instance hours you pay for, more than the bandwidth ! If you forget an assigned IP you pay for that too. EBS storage is cheap. If the instance doesn’t boot its very easy to recover from snapshots, simply replacing that volume with the snapshot. If they charged in AUD it would be nicer. I’ve used the excuse of moving of setting up a freebsd instance from ubuntu and never looking back.